Today has been a mellow day in the kitchen. 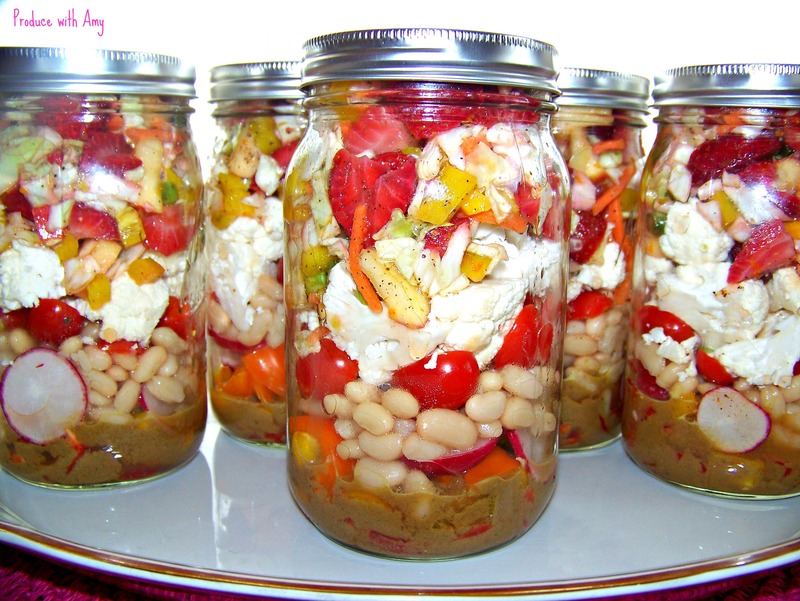 Normally my Sunday routine is to engage in a cooking marathon, but since I have been tackling cabin fever by cooking, our freezer is stocked with individual homemade frozen meals, soup, chili, and I still have a few Mason jar salads in the refrigerator. It has been nice to have a relaxing Sunday. I did roast a chicken and make homemade bread for Mike’s lunch. While some who embrace a plant-based meal plan may take issue with this, I must say that I have to honor my husband’s food choices. I was a meat-eater when we met and I cannot ask him to change because I have altered what I eat. As a Weight Watcher leader I hear this complaint often from my members. When we decide to follow the Weight Watchers program it does not mean that all of our loved ones do the same. Of course, we hope that our healthy lifestyle choices impact their lives but we all must make our own choices. Ultimately, we are the only ones who control what we consume (even when there are tempting foods in the house). Mike is a healthy eater (he loves fruit and vegetables) and he will eat many meat-free meals. His lunches are important to me because I like to take care of him like he takes care of me (he does the majority of cleaning, maintains our house and our vehicles, and is always going out of his way to make my life easier). He started a new career in July and this meant having to make a switch in his lunches. Before he could take leftovers or even jarred salads (he may not admit this now 😉 ) but with his current job he does not have access to a microwave and only has time for a sandwich (he does also bring raw nuts, fresh fruit, a granola bar and Greek yogurt). However, sometimes he comes home with his lunch fully intact because he worked through lunch. I promise you that I did try. I tried to convince Mike that peanut butter or hummus makes a satisfying sandwich filling. Yet, he gave me that look. So I agreed…only after trying to seduce him with the prospect of peanut butter AND banana. I realized that I was not going to win and decided that instead of feeding him store-bought lunch meat or deli meat packed with nitrates, that I would roast a chicken each week and make sandwiches and soup along with homemade bread. I admit that I have zero experience with baking but after finding a couple of slices of bread that were stuck in the back of the refrigerator after a couple of weeks (without a speck of mold) I decided this week to make my own. I am sure my homemade bread adventures will spur future blog posts. 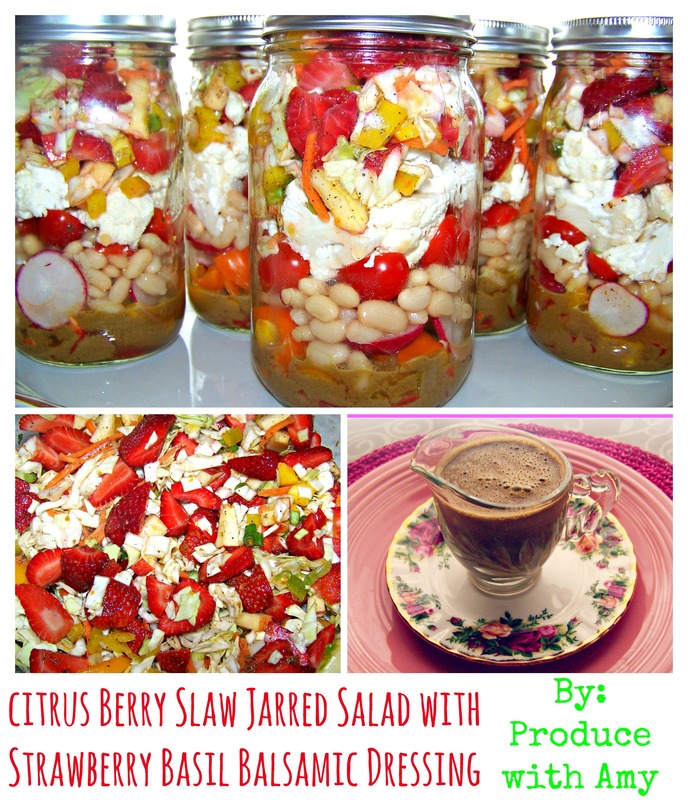 In the meantime I have a new jarred salad recipe to share. 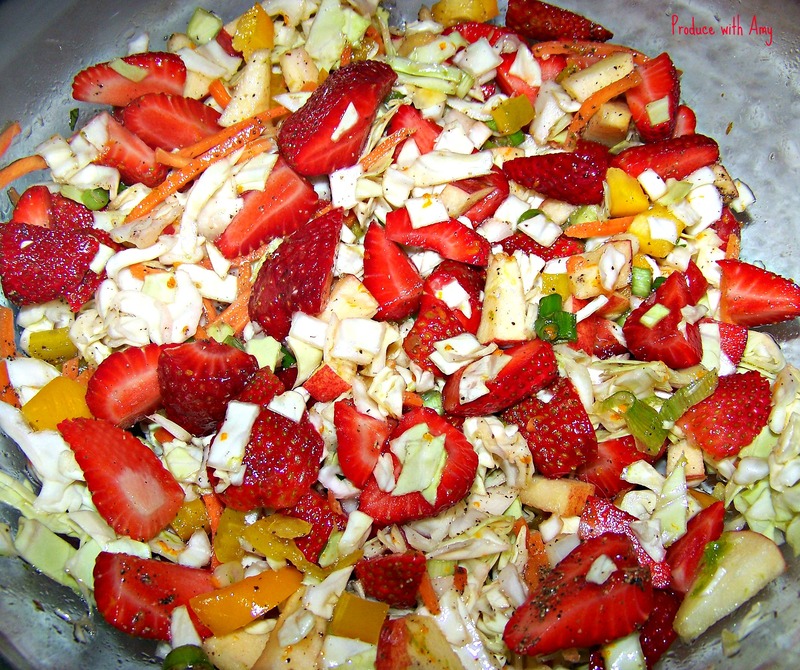 My latest obsession in my salads is cabbage. I love its heartiness and the way it holds up longer than lettuce in salads. 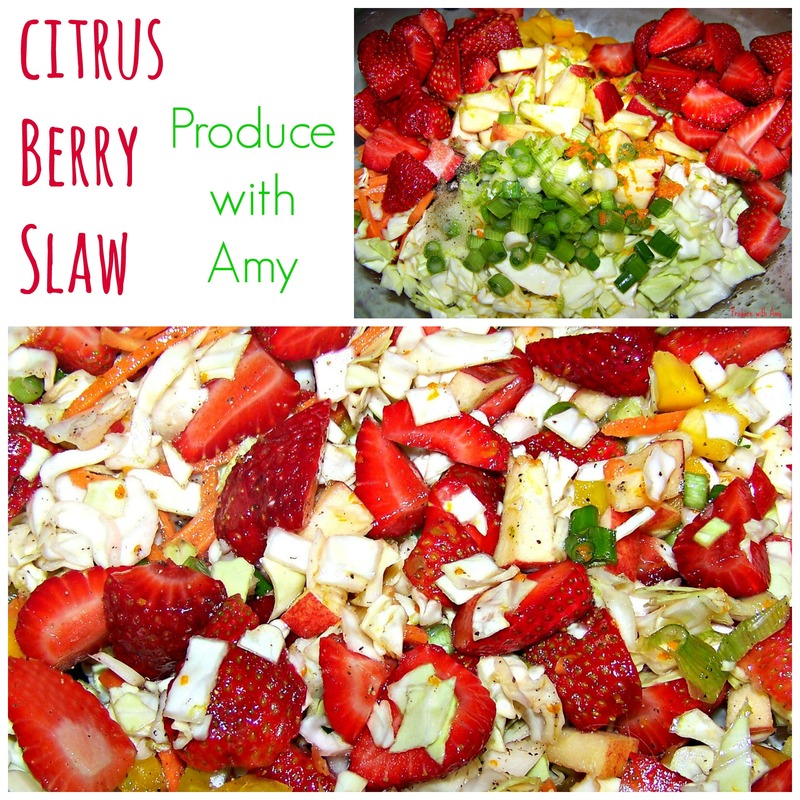 I think that the Citrus Berry Slaw that I have created would work well on its own and could be made with any berry and your choice of ingredients. 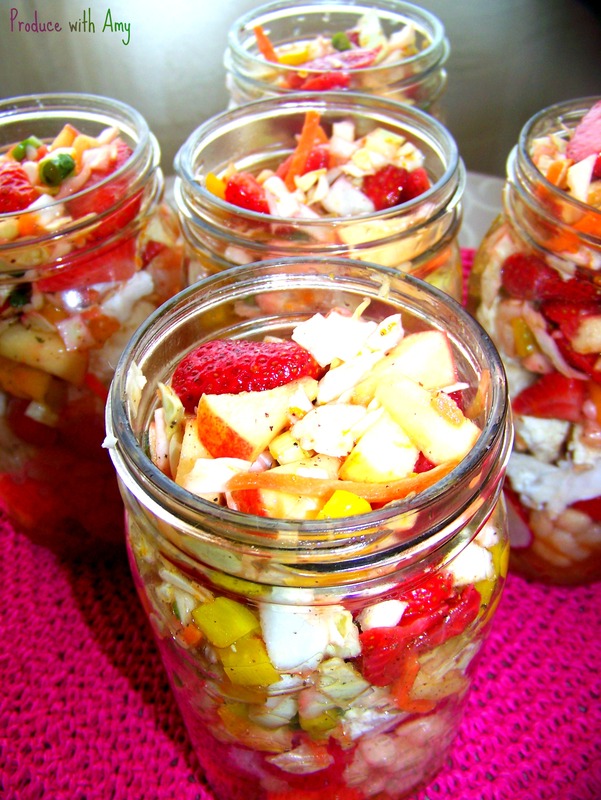 This salad reminds me of summer and in the heart of winter that is a good thing. While the groundhog may have predicted this weekend that there will be six more weeks of winter ~ in Michigan we know what that means! I promise that this salad is as flavorful as it is pretty. 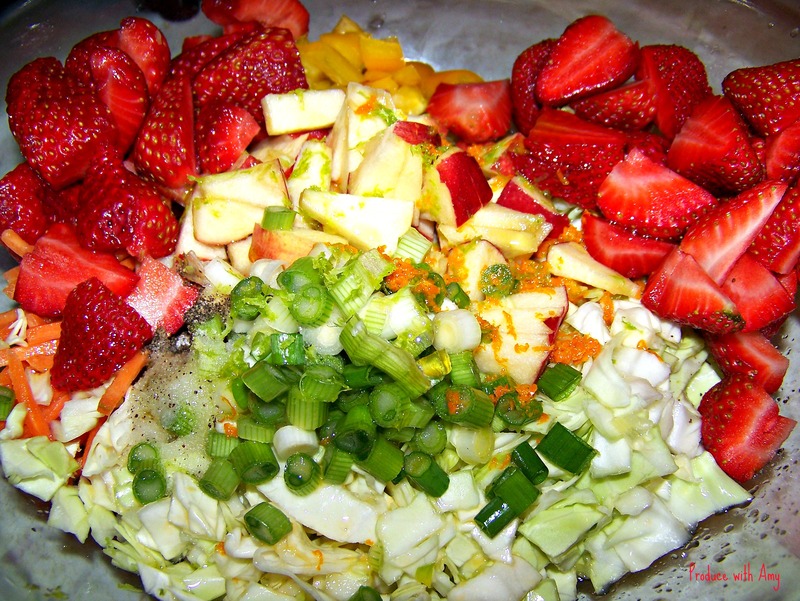 Make sure you check out my Salad Tab for other healthy and vibrant salads.Pin this recipe HERE. 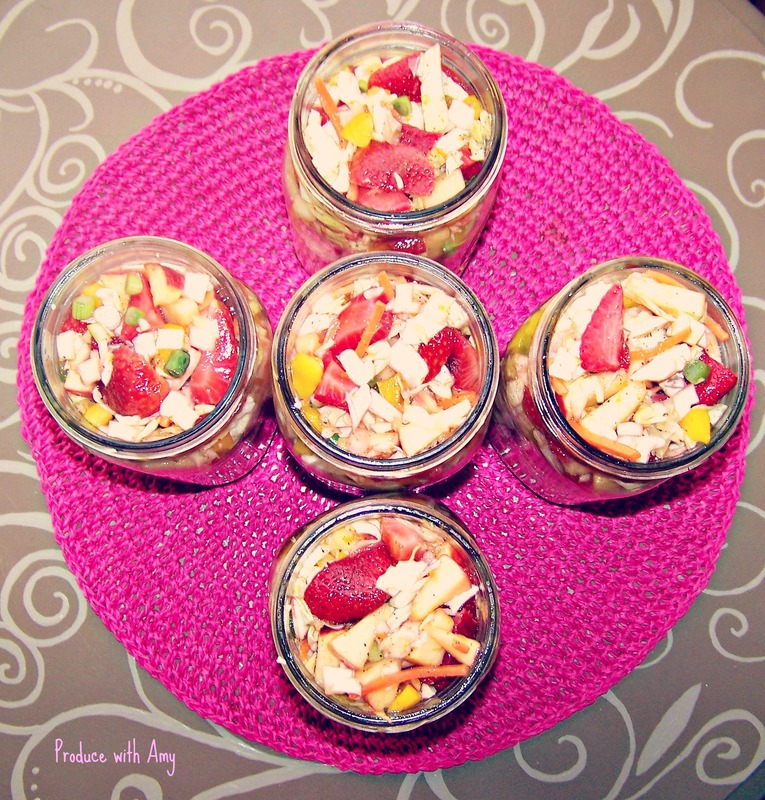 As winter continues I promise to keep sharing my healthy recipes. It may not be strawberry season but we can fool Mother Nature by creating our own gardens. To me nothing tastes more like summer than strawberries and basil and I hope you enjoy this combination. Keep me posted and let me know what you think. 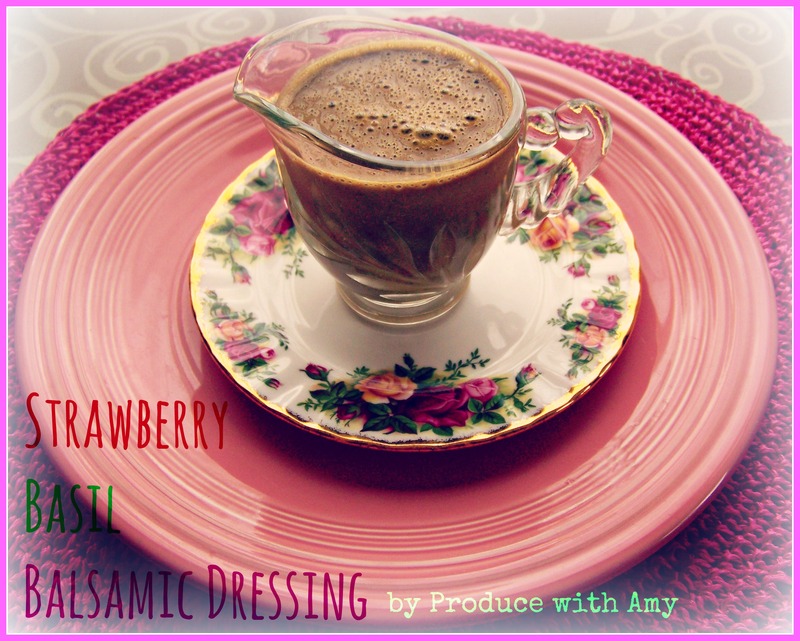 This entry was posted in Salad, Salad Dressing and tagged Basil, Jarred Salads, Mason Jar Salads, plant based salad dressings, Plant Based Salads, strawberry basil dressing, strawberry dressing, Vegan salad dressing, Vegan Salads, Vitamix, Weight Watchers by Amy. Bookmark the permalink.